7 pm - Presentation: "Merger Integration of Health Systems"
As companies continue to merge and consolidate teams within organizations are learning that integration process can make or brake an organizations. Whether departments are restructured or companies combine, integration is the critical element that will predict success of the new venture. Come join Tony Benedict as he discusses merger integration of two health systems. 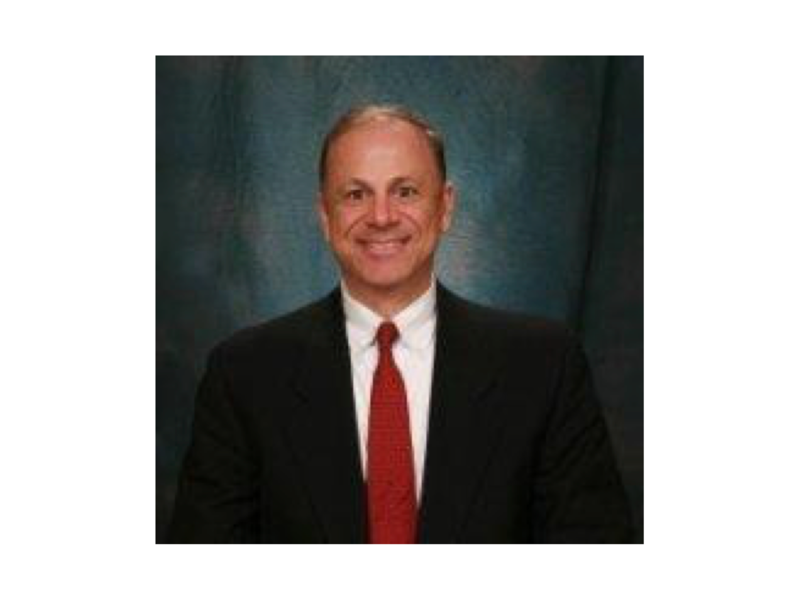 Tony Benedict is a Partner with Omicron Partners, LLC, a strategy advisory firm. He is a senior level operations executive best known for transforming organizations, improving operational excellence and profitability. Most recently, I worked at HonorHealth as Vice President, Procurement and Supply Chain where I was responsible for over $600M in spend management. One of my accomplishments was that I restructured the procurement and supply chain organizations post-merger within 12 months and consolidated two ERP systems within 18 months while implementing $31M in cost reduction initiatives. Previously, he was Chief Information Officer, Vice President of Supply Chain for Tenet, and Vice President, Supply Chain, Vanguard Health Systems at Abrazo Community Health Network in Arizona. He is currently serving as President and Director, Board of Directors for the Association of Business Process Management Professionals International and is a co-author of the Business Process Management Common Body of Knowledge versions 2 and 3. Benedict was Senior Manager, Strategy and Operations at Tata Consultancy Services where he developed opportunities in the manufacturing, health care, and high tech industries for the company’s newly formed global consulting practice. He has also held various management positions with Intel including commodity, global supply chain, and business process improvement manager. Benedict received a bachelor’s in psycho-biology from Albright College and a Master’s of Business Administration with a specialization in finance and operations from University of Pittsburgh Katz Graduate School of Business. He is an Adjunct Professor and has taught Project Management at Arizona State University.